The Ritz-Carlton is going to launch a luxury yacht experience, and we want to know all about it. 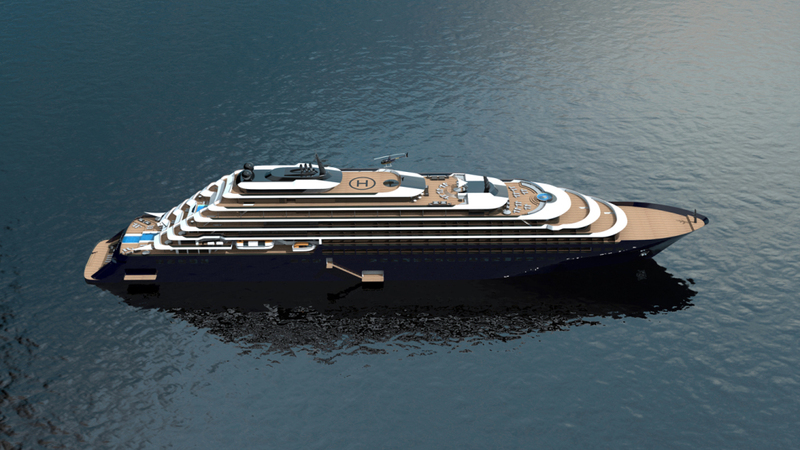 The Ritz-Carlton has built a reputation around its extravagant hotels and villas, so when we heard about its plan to launch an over-the-top luxury yacht, we were all ears. 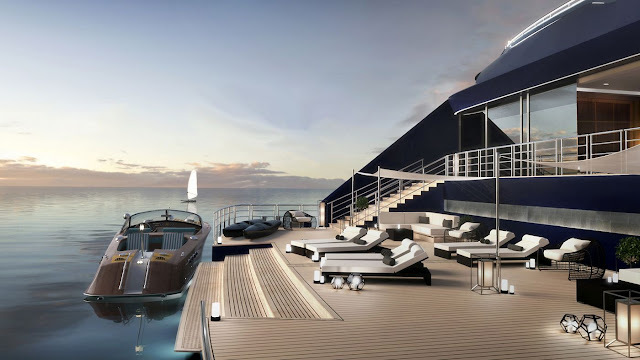 In 2019, the Ritz-Carlton will debut three incredible yachts rightly titled "The Ritz-Carlton Yacht Collection". 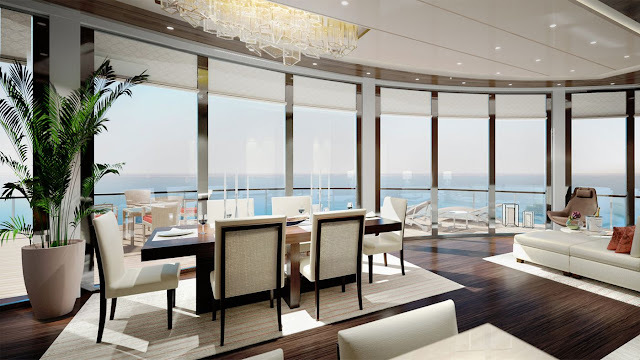 They have combined the traditional yacht experience with the impeccable service and signature style of the Ritz-Carlton. If that sounds like a dream come true, it's because it is. 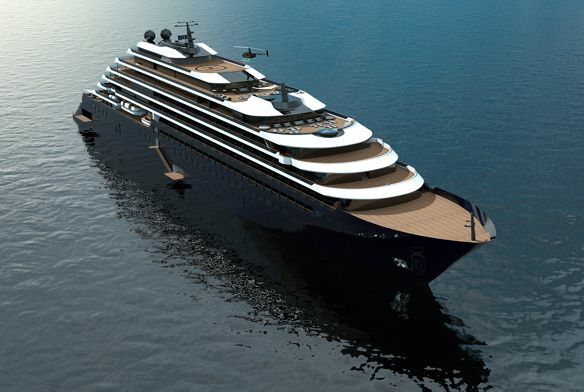 Herve Humler, the president and CEO of The Ritz-Carlton Hotel Company has described the Ritz-Carlton Luxury Yacht Experience as a “unique combination of yachting and cruising”, he states that this “will usher in a new way of luxury travel for guests seeking to discover the world in a relaxed, casually elegant, and comfortable atmosphere with the highest level of personalized service”. 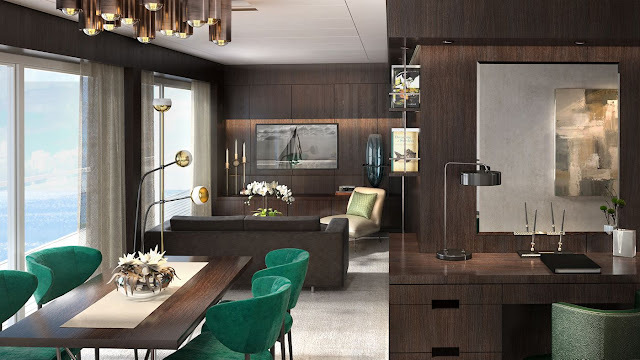 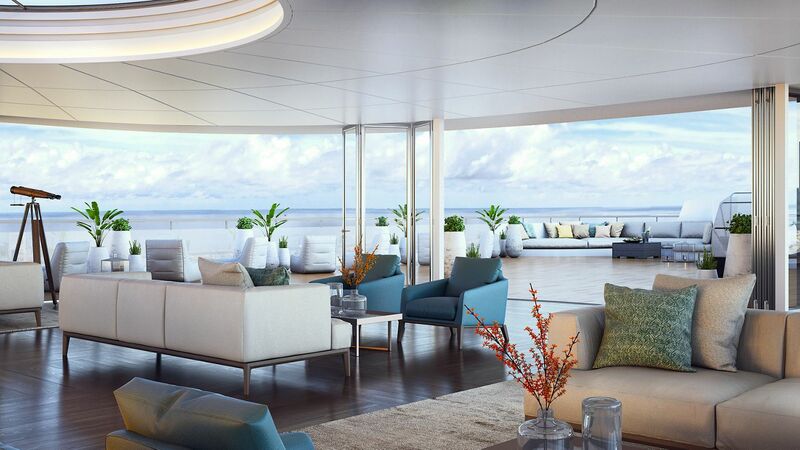 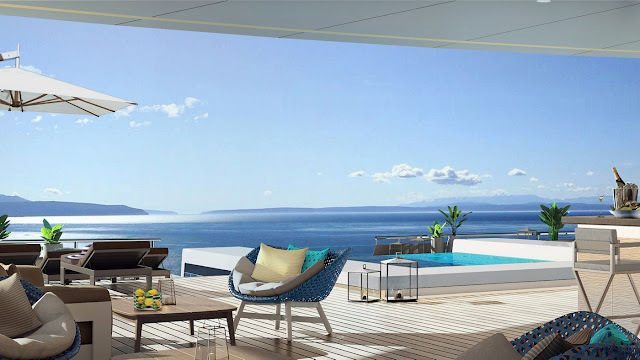 The yacht will accommodate up to 298 passengers in an impressive 149 suites - each with a private balcony. The vessels themselves will only be about 623 feet, allowing them to dock at ports that much larger cruise ships cannot. 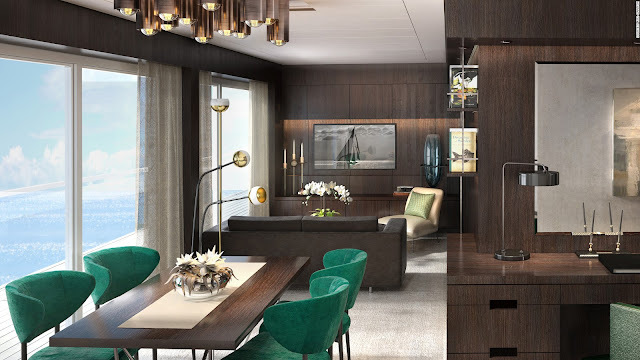 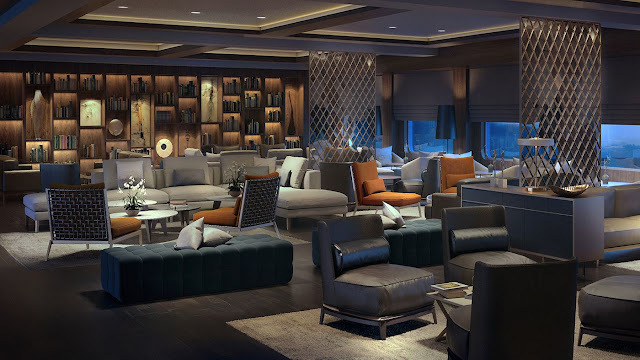 Onboard this luxury cruise, guests will find a three-star Michelin restaurant by Sven Elvevrfeld of Aqua, a signature Ritz-Carlton Spa, a Panorama Lounge, and a wine bar. 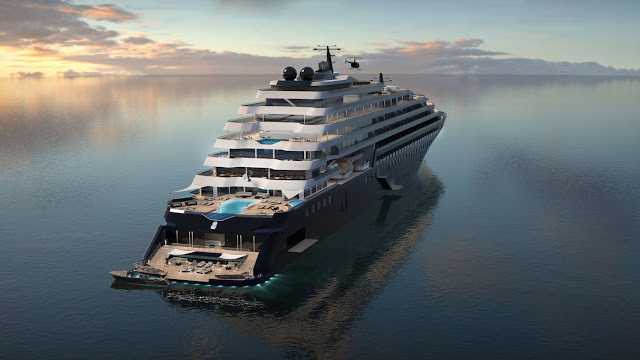 These ships plan to sail all around the world, from the Mediterranean to the Caribbean, Northern Europe to Latin America, Eastern Canada to New England - you name it. 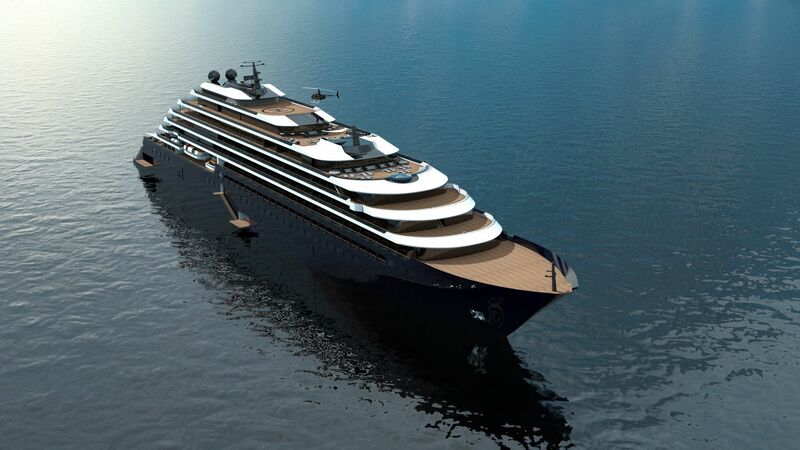 The Ritz-Carlton Luxury Yacht Experience will begin taking booking beginning in May of 2018, and will also offer private charters. 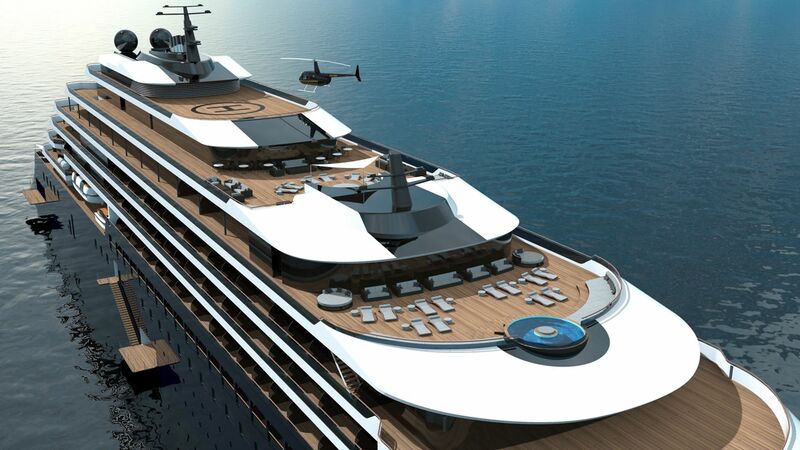 All aboard the luxury cruise experience of the future.